Built for operational professionals, facility and lab managers, accountants and controllers. BioSurplus’ turnkey liquidation process was designed with the facility manager in mind. If your R&D lab needs to dissolve quickly, we will find the quickest way to recover fair market value for your laboratory equipment. Choose from direct sale, consignment or auction services that fit your timeline so you can focus on your next business milestone. 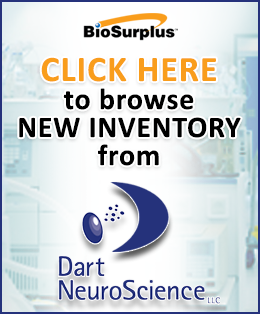 BioSurplus moves quickly to support your research and business needs so you can experience rapid liquidation. Our scientists and business managers work with you and your team to deliver ongoing value and expertise. Receive a solid return on your time and investment. Monetize your assets to use for future projects. We work with equipment in a variety of categories and have deep knowledge of how these instruments operate. Fill out the form below to start your asset liquidation process. 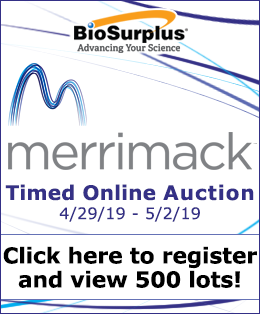 A dedicated BioSurplus manager will contact you shortly to repurpose existing equipment in your department or division.